In order to make learning a memorable experience Shri Chandra Nursing College (inst.) 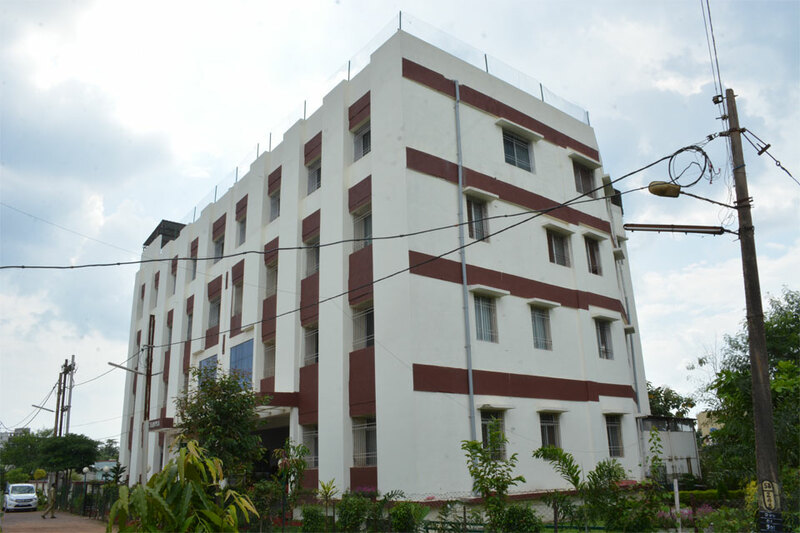 has made separate hostel for girls and boys. The safety and well being of the students is the priority. 1.Students going away from the hostel on vacation must return to hostel on previous evening of last by vacation and must report to the warden. 2.Students when going out of station for field work inform to the warden. 3.Only authorized visitors relatives from the parents can visit the students. 4.No visitor, including females are allowed to go inside the students room. 5.Visitors are allowed only between 1:00pm to 5:00pm on Sunday. 6.Visitors are not allowed/permitted to meet students during the weekday and also at the time of clinical posting. Shri Chandra Nursing College is monitoring round the clock – the safety and paying individual attention to each student. 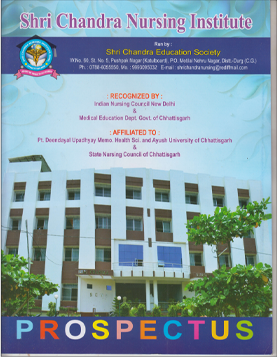 Shri Chandra Nusring College is the best nursing college of Chhattisgarh.